Don’t suffer from respiratory disorders or OSA any longer – CPAP Australia can help you sleep throughout the night without interruptions with Fisher & Paykel’s sleep apnea machines and masks. As one of the biggest manufacturers in the industry, Fisher & Paykel products can be relied on to deliver consistent and dependable results. 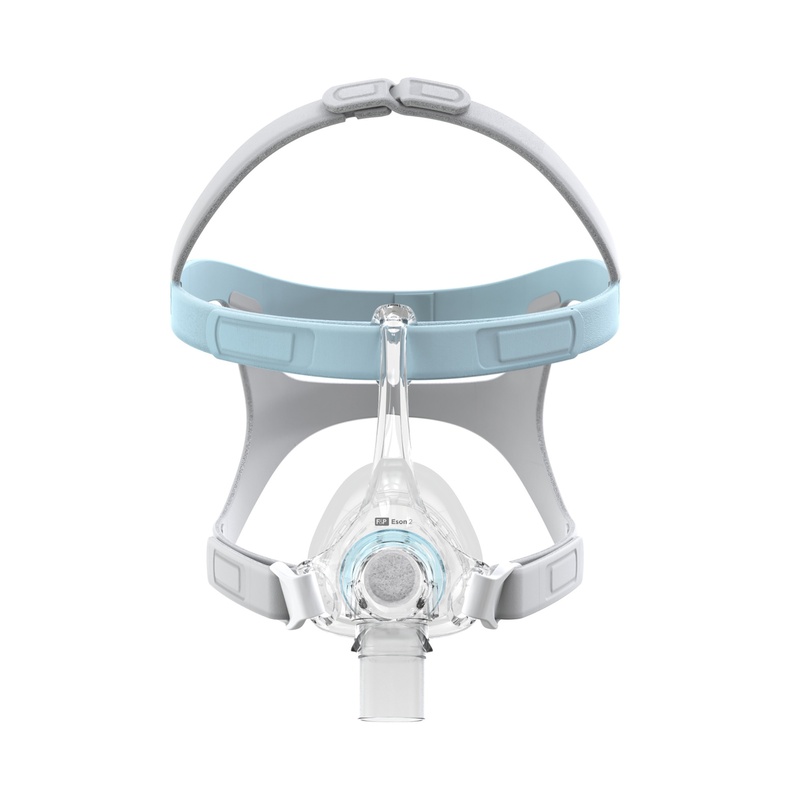 CPAP Australia works closely with Fisher & Paykel to help treat, diagnose, and manage your breathing disorder because we believe in each and every product. Not all machines are created equal, which is why our team of professionals are happy to assist you with finding the right fit for your needs and lifestyle. Whether you require a Fisher & Paykel nasal mask, a heated humidifier, a CPAP machine for sale or even CPAP parts, we’ll help you get it at the right price. Sleep apnea is a serious condition, and can leave you mentally and physically exhausted while you struggle to complete your everyday tasks. 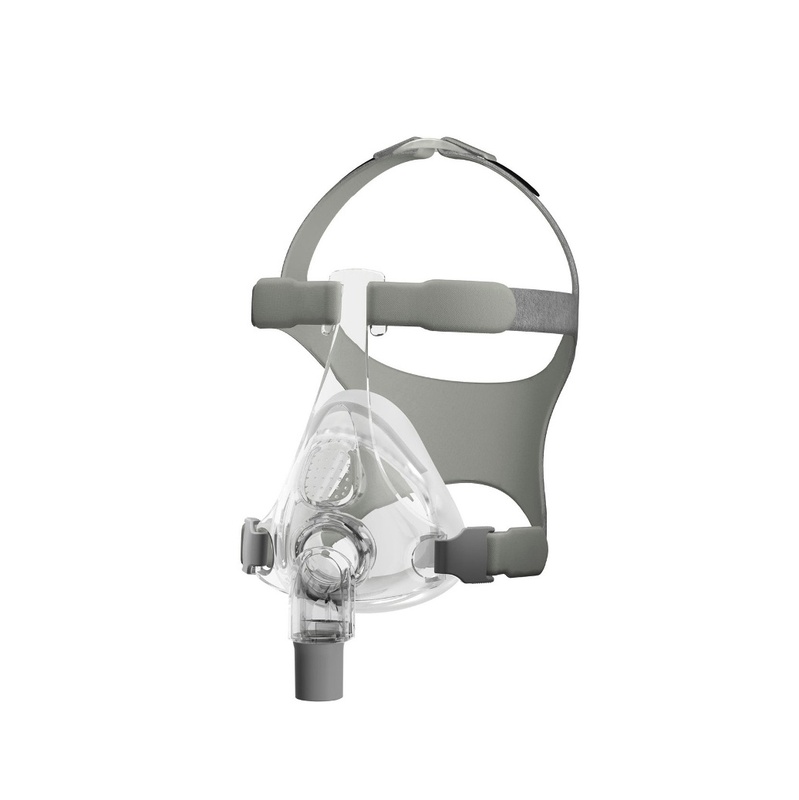 For over 12 years, CPAP Australia has been providing accredited Fisher & Paykel machines, nasal masks and accessories to thousands of OSA sufferers everywhere. Isn’t it time you treat your respiratory condition too? 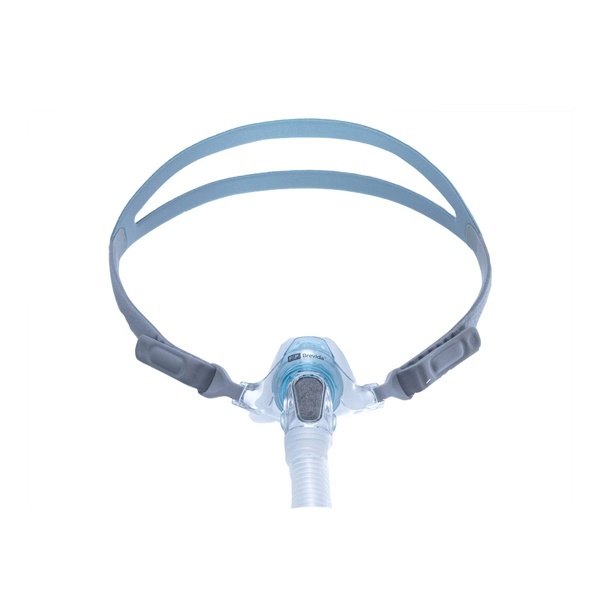 In addition to supplying Fisher & Paykel CPAP machines, we also offer OSA treatment substitutes, such as Provent and NightShift, Oxygen Concentrators, Theravent for Snoring, and Light Therapy for Circadian problems. With our expert help, we can find a solution for your individual needs. 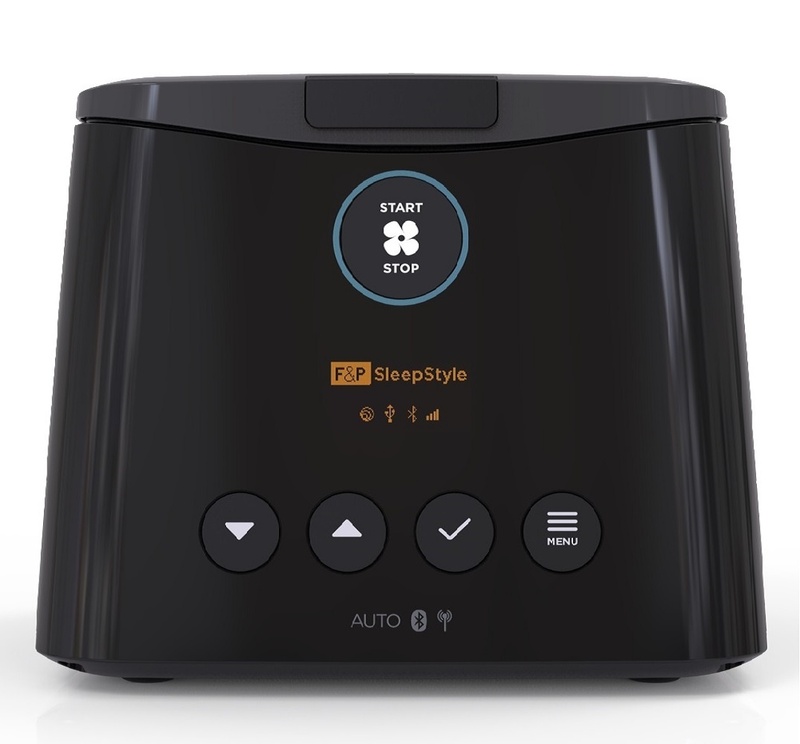 Contact CPAP Australia today on 1300 69 2727 (1300 MY CPAP) for more information on whether a Fisher & Paykel mask, humidifier, or machine is right for your condition. Receive FREE and fast shipping to anywhere nationwide with any order, and browse our range of Fisher & Paykel products online today. Symptoms of sleep apnea include snoring, drowsiness, and lack of energy. This is because your sleep is interrupted many times during the night. 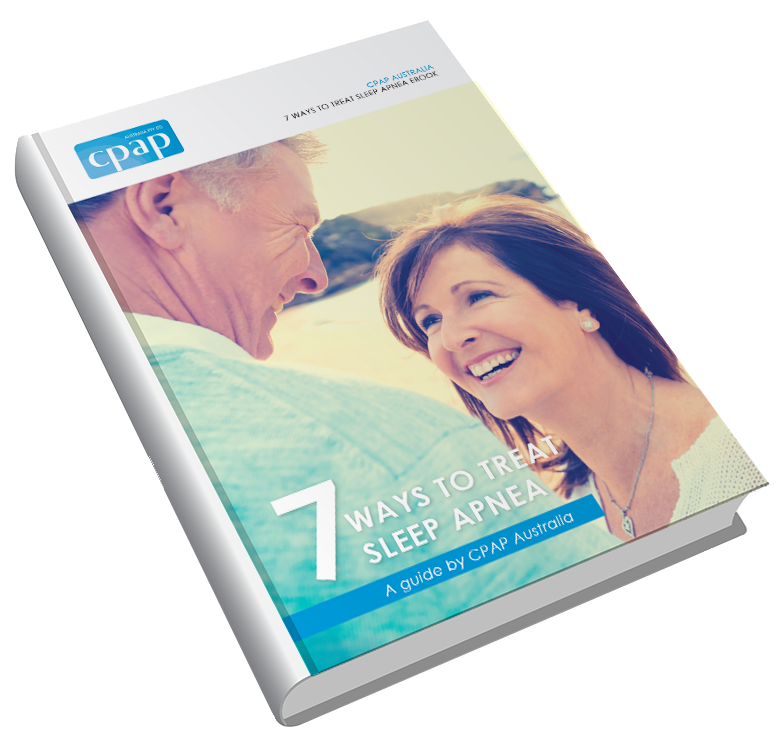 The "7 Ways To Treat Sleep Apnea" eBook discusses seven treatment options for obstructive sleep apnea to help you regain control of your sleep.